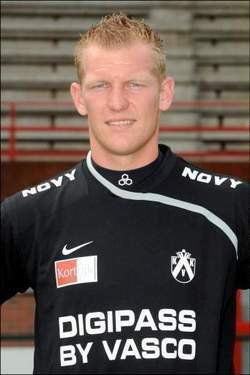 Indian Super League club Delhi Dynamos today announced the signing of Belgian goalkeeper Kristof Van Hout. Standing at 6’10” (2.08m) tall, Van Hout previously played for K.R.C. Genk in the top division of Belgium football, before making the move to the new Indian Super League.